Last week, Brian and I harvested all of the peppermint from the planter box that Brian built at the top of the herb and tea garden last summer. A hardy, pervasive perennial, peppermint is easy to grow and is best kept in a confined area as it can take over a small area very quickly. 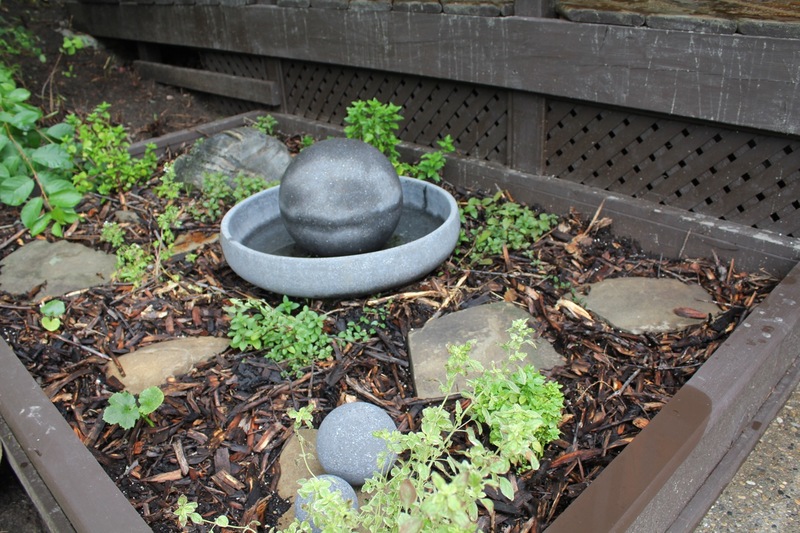 Here is the planter box last summer soon after I planted the mint. It did not take long for the peppermint to grow and fill the box! 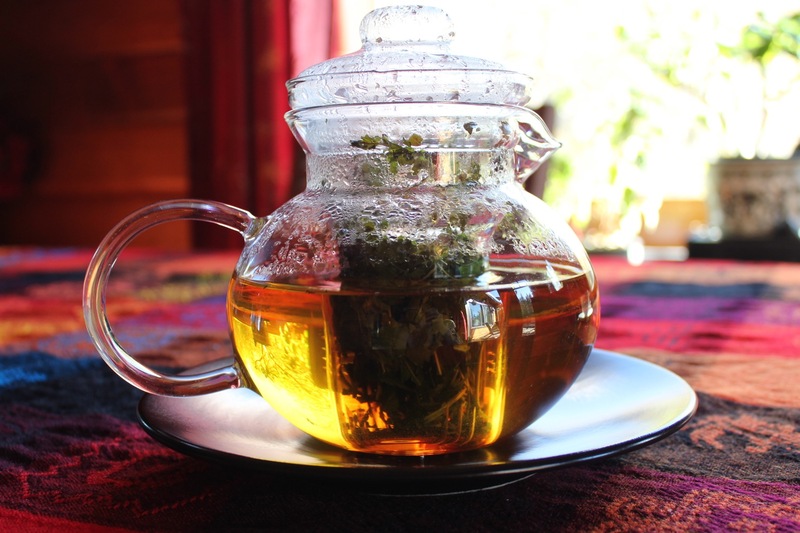 Cool, refreshing, peppermint tea is the most popular of all herbal teas and is one of the oldest and best-tasting home remedies for indigestion (Mindell, 1992). 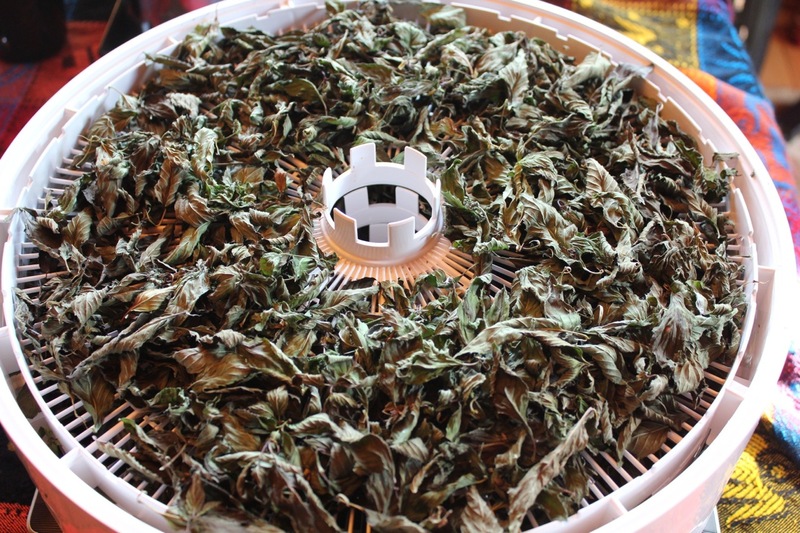 Rather than drying the plant whole, we stripped the leaves and then dried them in a dehydrator. 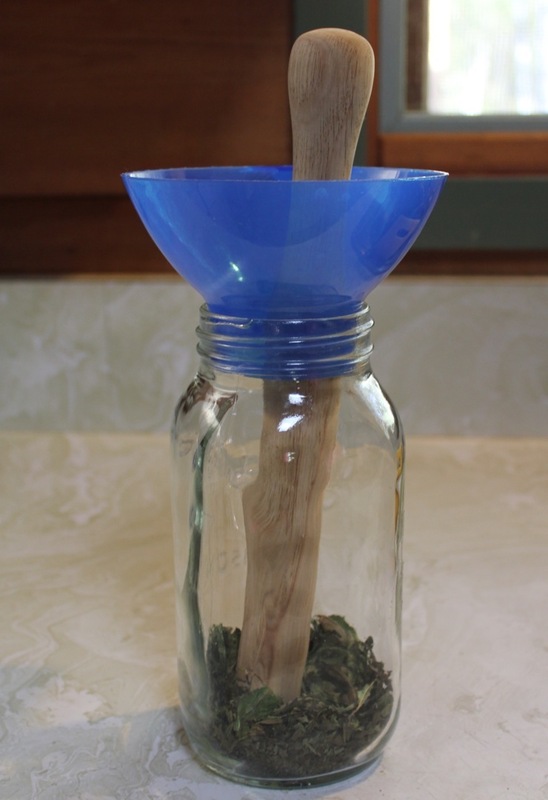 Then we gently crushed the leaves inside a glass jar with a muddler. 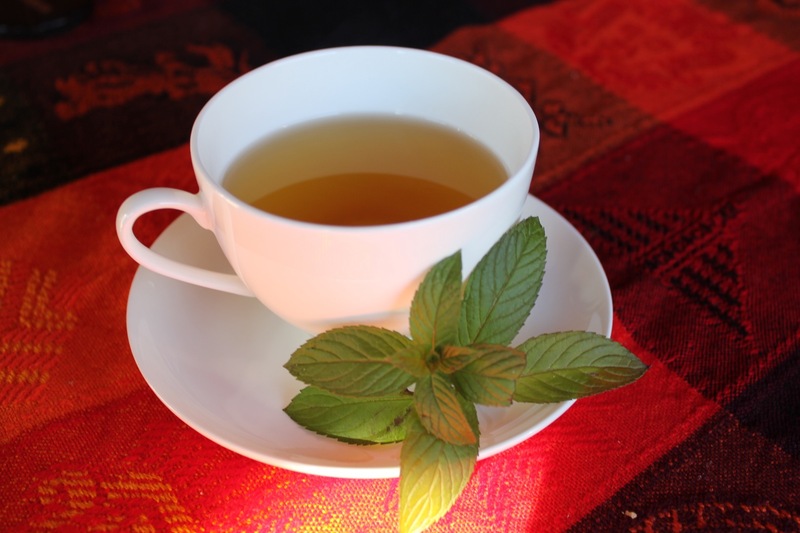 According to Brown (2001), drinking peppermint tea “improves digestion and calms the digestive system, reducing wind, griping pains, colic and nausea”. It is not surprising then that peppermint tea is a key ingredient of many remedies for indigestion and irritable bowel syndrome. Mindell (1992) adds that “[st]udies show that peppermint lessens the amount of time food spends in the stomach by stimulating the gastric lining. It aso relaxes the stomach muscles and promotes burping”. 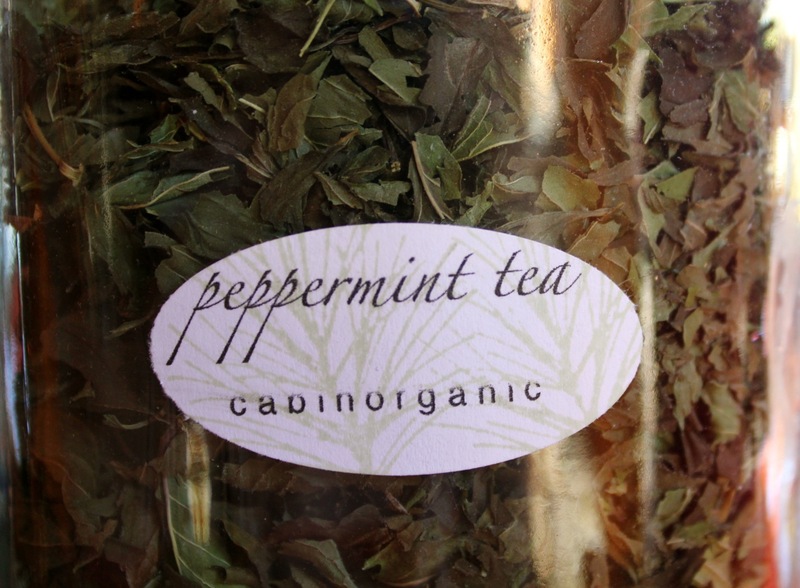 Peppermint is a wonderful help for heartburn, stomachache, nausea and vomiting. It often relieves migraine headaches, which are frequently accompanied by nausea. I drink it because it tastes great! Brown, D. (2001). Herbal: The Essential Guide to Herbs for Living. London, England: Pavilion Books Ltd.
Mindell, E. (1992). Earl Mindell’s Herb Bible. New Yorl, NY: Simon & Schuster.